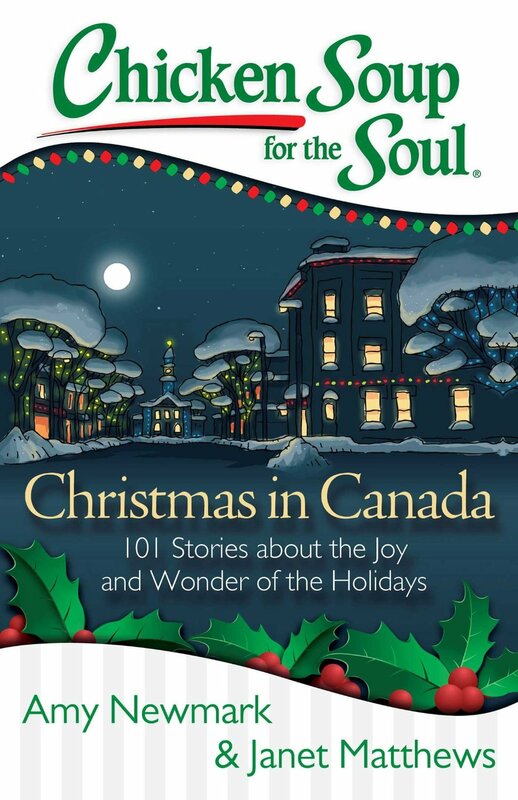 This is a wonderful Chicken Soup for the Soul book about how Canadians celebrate Christmas. I always believed that Canadians celebrate Christmas in the most interesting ways. But after reading this book, I am absolutely convinced of it! In this book, the reader will discover how to develop the spirit of Christmas, holiday celebrations and traditions, holiday memories, and how to share with others during the holidays. I think there is nothing like the spirit of the holidays. Everyone is kinder and far more compassionate somehow. Also, in Canada, there is the snow and all the outdoor activities that makes extra Christmas. I always loved to watch the Santa Claus parade with a hot chocolate. And many of the stories in this book make me think of those times in a very nostalgic manner. I especially loved the section on the true meaning of Christmas. Given our materialistic culture and how it explodes during Christmas time, these stories will show the reader how to cultivate a mental attitude of being happy and accepting of what we have and to help the less fortunate as much as we can. The spirit of giving is also so much a part of the holidays, and I think that section will show the reader how each individual can give even a bit to make someone’s Christmas less fortunate.